From the beginning, the Finnish company Nokia has already confirmed that all their current smartphones would be updated to the latest version of Android, of course, the Android 8.0 Oreo, and along with Nokia 6, Nokia 5 and Nokia 8 the most humble device of Nokia, the new Nokia 3 will also get the update. From the moment Nokia announced its return to the smartphone industry, the company wanted to make it very clear that its main objective was to offer its users the best possible experience with the devices. To do this, the company under the shelter of HMD Global has strengthened its ties with the tech giant Google, in order to provide support similar to that of the devices of the search engine company itself. 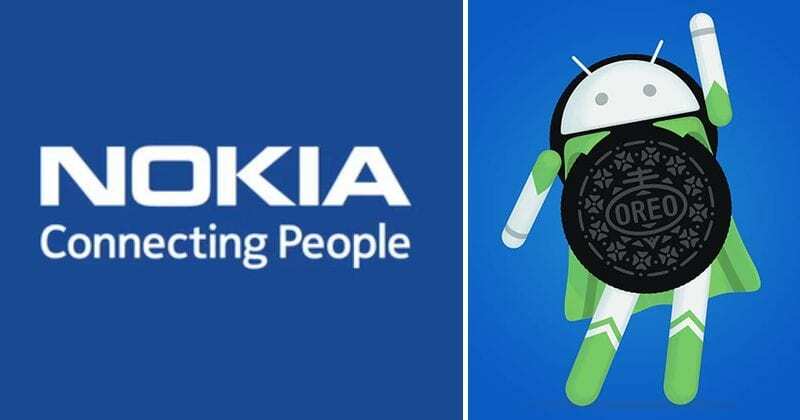 From the beginning the Finnish company Nokia already confirmed that all their current phones would be updated to Android 8.0 Oreo, including Nokia 3, its most humble smartphone. The first to receive this update would be its flagship phone, of course, the Nokia 8, and the truth is that the new version of the operating system of Google has not been made to pray too much. It has not been too long since Nokia deployed the beta program based on Oreo for Nokia 8. According to Juho Sarvikas, Product Manager of HMD Global, more than 2,000 users have been part of this program, which has helped Nokia to obtain all the necessary feedback on the new version and polish the possible failures or implement features valued by the community, while accelerating the development of the update. The update will start arriving today from the Nokia 8 worldwide through OTA. The update will bring Nokia’s flagship terminal such as Picture in Picture mode, improved notification management, and many other improvements that we saw in more detail in the analysis of this version. Hold it, as it’s not the end of the news, even the Nokia 6 and Nokia 5 also following the same pathway like the Nokia 8. However, taking advantage of the fact that the owners of the Nokia 8 will be able to enjoy the latest version today, Nokia has indicated that the Nokia 5 and Nokia 6 will be next to be part of the beta program based on Oreo. So, of course, it is a good news for all those who decided to bet on one of the terminals of the Finnish.